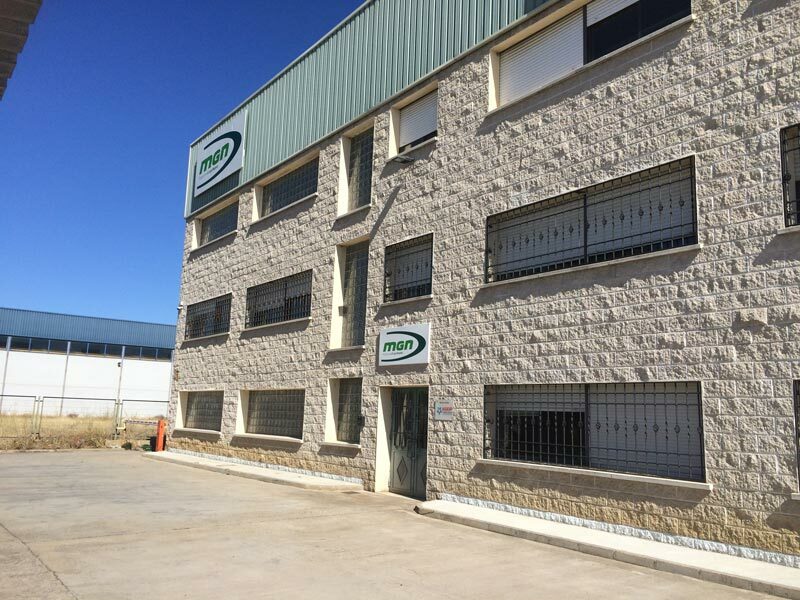 Little by little we started an important expansion beyond our borders, in countries such as France, Portugal, Morocco, Russia, Venezuela, Chile or Guatemala, which has allowed us to develop as an international provider of feed factories. We are currently part of the Silos Córdoba group and our focus is the worldwide market. 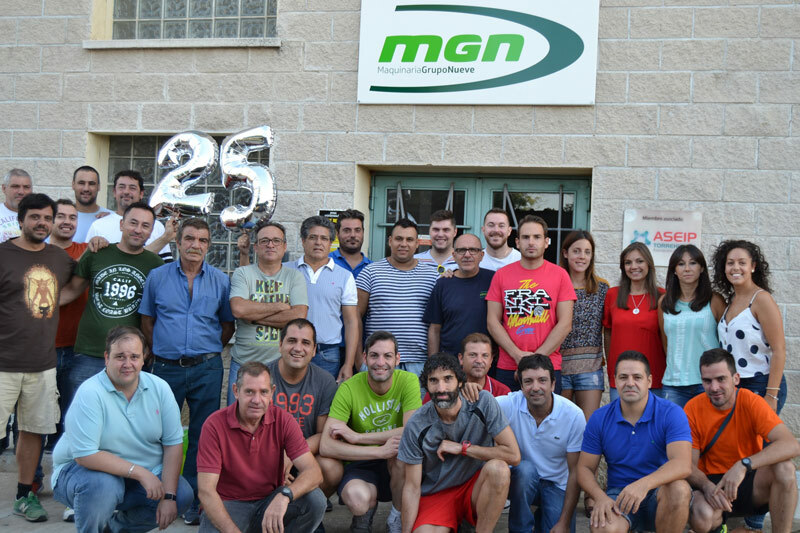 We celebrate our 25 anniversary with manufacturing facilities over 6,000 m2, more than 1000 customers worldwide, 300 turn-key installations completed around the world and a team of professionals with extensive experience in the feed mill sector. Our team will be happy to advise you about the most appropriate solutions and machinery depending on the type of project, whether it is a small installation or a complete “turnkey” feed mill.